The Georgetown location follows openings in Columbia Heights and Friendship Heights. 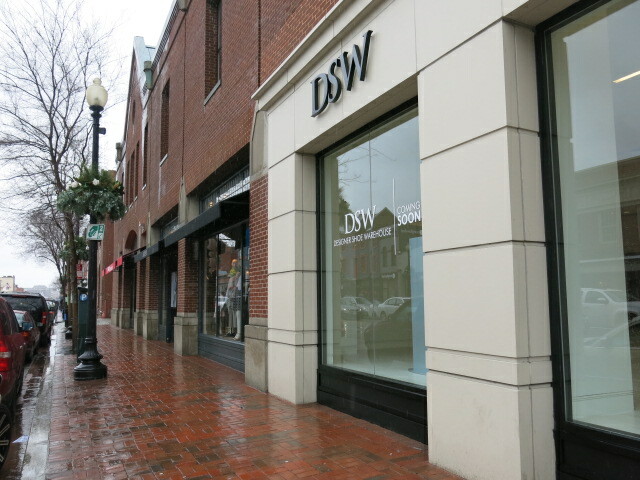 “DSW Designer Shoe Warehouse will soon open a new store in Georgetown on M Street. Shoppers will be amazed at the 22,000 square feet space full of women’s and men’s shoes, not to mention hundreds of accessories and handbags. More than 26,000 pairs of shoes will fill the space and associates are already thrilled to open the doors. The new store on M Street marks the 5th DSW store in the Washington DC area, and will employ 25-40 full time and part time associates. Doors open Thursday, April 10th at 10 a.m.